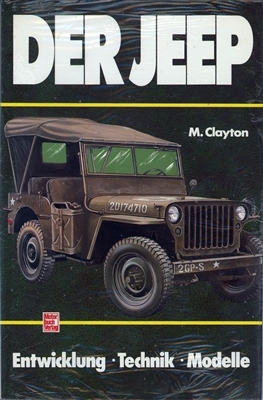 Highly regarded German book on the WW2 jeep. In original shrink wrap. 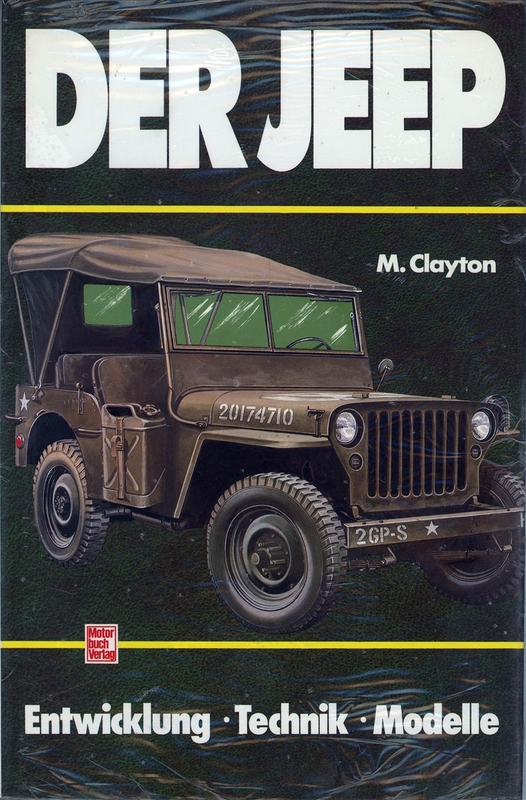 The Wartime Jeep 1941-1945 in British Service by Gavin Birch Rare WW2 Jeep Photo Archive 1940-1945 by Mark Askew Jeep Pictorial - Jeep 2 by John Havers Unpacking Instructions for "Jeep in a Crate"